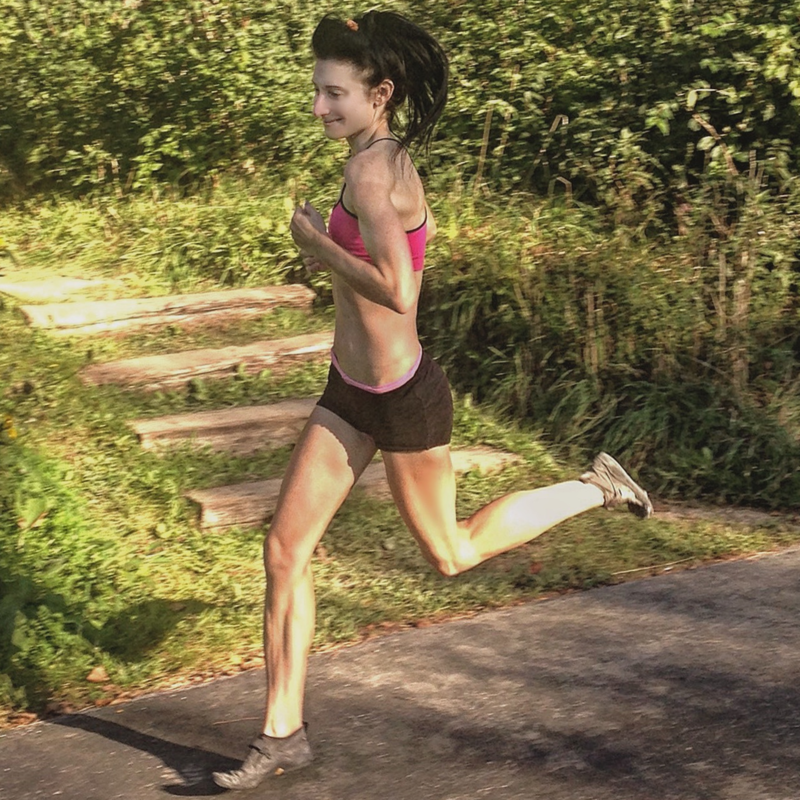 Minimalist running shoes do more than just strengthen the feet by actively engaging the foot muscles; they are also beneficial in so many capacities! One of the best, most important contributions of minimalist running shoes, like the VFF KSO (Vibram Five Fingers Keep Stuff Out), is ground-feel, or sensory feedback at the feet which is a main lever of mechanical control, helping to create more balanced, more productive footsteps during running AND when you can feel the ground, your forefoot strike will become more easily sustainable during running, which may give you an economical opportunity to perform better while narrowing your odds of getting injured. 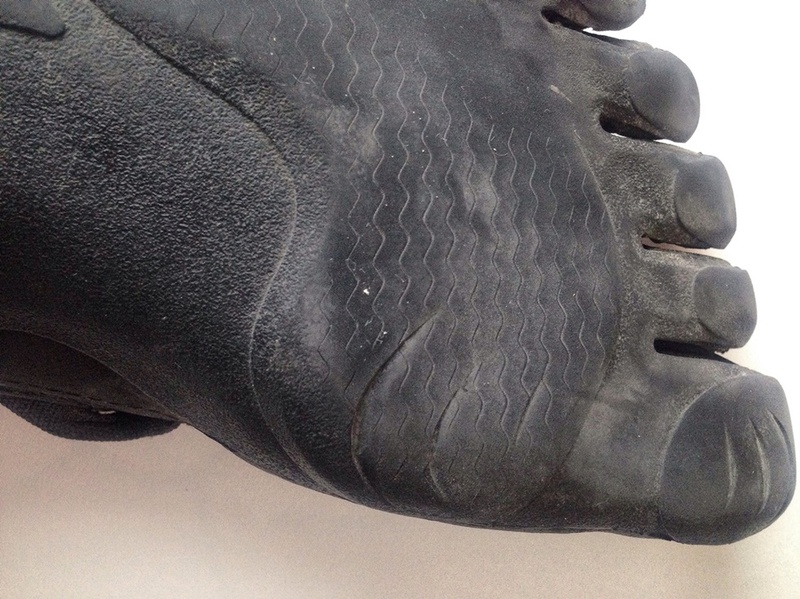 In that regard, below is my Vibram Five Fingers KSO Review for forefoot running where I discuss the advantages of the shoe, its specifications and its essential role in helping you coordinate a more effective, protective forefoot strike landing during running. Not to mention, the KSO was voted the MOST popular out of all other Vibram models for its versatility and it is definitely a recommended go-to speed work running shoe and walking shoe! Turns out that the old advice on running shoes isn’t true: the more cushioning, the better and safer you will run. According to new reports, this is far from true. Now, runners are advised to run in more barefoot-feeling footwear because the thin sole sends form-correcting signals through the feet, helping bring together much-needed balance control and softer footfalls, like forefoot striking, not heel strike during running. The Vibram Five Finger KSO is given top marks for its flexibility and for its top-notch ground-feel resolution, allowing for better self-monitoring of your foot strike pattern and intensity which forms the foundations of sturdier, more balanced and softer footfalls during running. When I’m not running barefoot, I need a shoe that is low to the ground and provides ample ground-feel to help stop my mechanics from falling apart during running! The Vibram Five Fingers KSO has a 3.5 mm thin, protective, smooth rubber outsole that not only provides good flexibility in the entire foot, but provides a wide scope of sensory information, enabling you to make more proactive efforts in avoiding heel strike during running, which in turn, plays an essential role in deterring harmful impacts away from the knee and hips. Even though the Vibram KSO’s offer trail-specific protection, my favorite terrain to run on in the KSOs are smooth roads and tracks, especially in the summer, when the pavement is too hot for me run barefoot. The outsole provides enough protection to insulate your soles from hot surfaces, while providing enough constant sensory infusion to increase the precision of your forefoot strike during running. Impressively thin rubber outsole provides a light, barely-there feel and is durable enough for high mileage on softer running surfaces, like smooth pavement, the track and especially grass. I’m also a big fan of the Velcro single hook and loop closure which helps lock the shoe snug, but not too tightly, on to your foot, giving an overall easily adjustable, dynamic fit, that also stops debris from entering. Durable, versatile upper makes for great armor for mud and trail running. 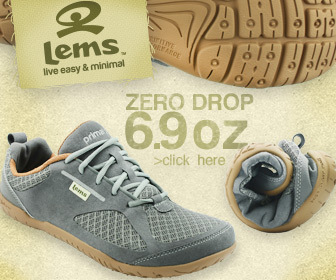 The upper materials are made of abrasion-resistant, stretchy polyamide fibers that dries fast and is breathable, letting in enough airflow to keep your feet cool during the summer. 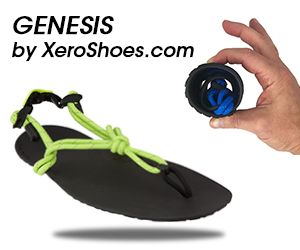 As for the exterior styling, the shoe is pretty plain and simple, other than the toe sockets which are the signature features of the shoe that makes them stand out from rest and is usually a visual punch to others, but who cares what the shoe looks like, as long as it serves the purpose in bringing more functional strength on board to the feet, which is the shoes primary mission. Anything else would be self-defeating. You’ll always do better if your feet strong! The Vibram Five Fingers KSO can definitely be considered a performance trainer because the outsole is durable enough to handle high mileage and plenty fast for speed intervals on smoother running surfaces, especially on grass and soft dirt trails. The outsole of the Vibram KSO is flexible, light and smooth, not to mention very tough and responsive on all kinds of terrain. 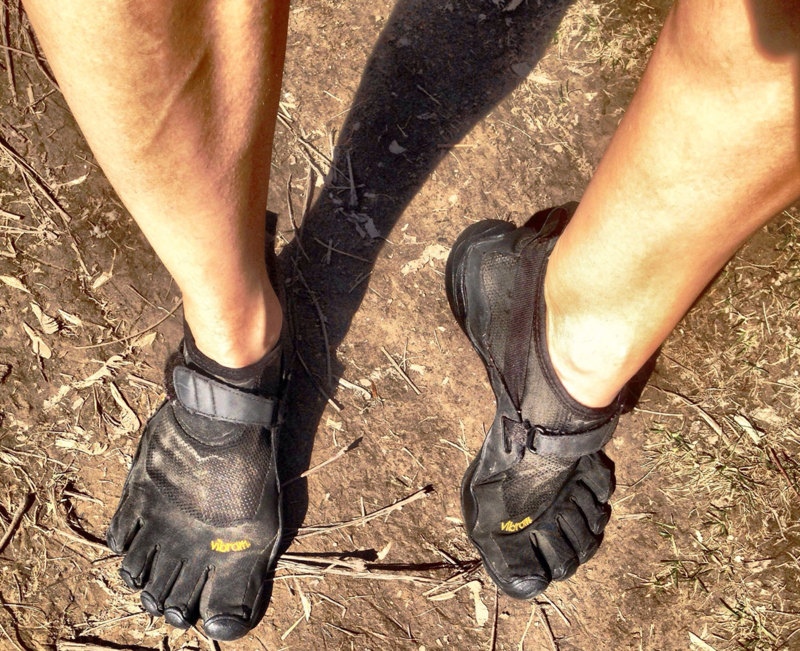 When I’m not barefoot, the Vibram KSO is my choice for speed-work! Why? 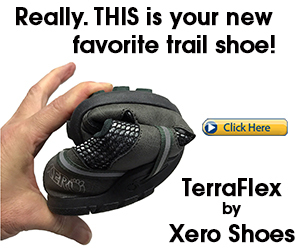 Because it rides soft and light, not heavy and clunky like the traditional running shoe. The KSO’s flat, zero-drop design makes it easier to mount on your forefoot and avoid a forceful heel strike, which in turn, has an enormous protective effect on the knee and elsewhere on the body. The structural design of the upper is literally tailored to keep debris out. 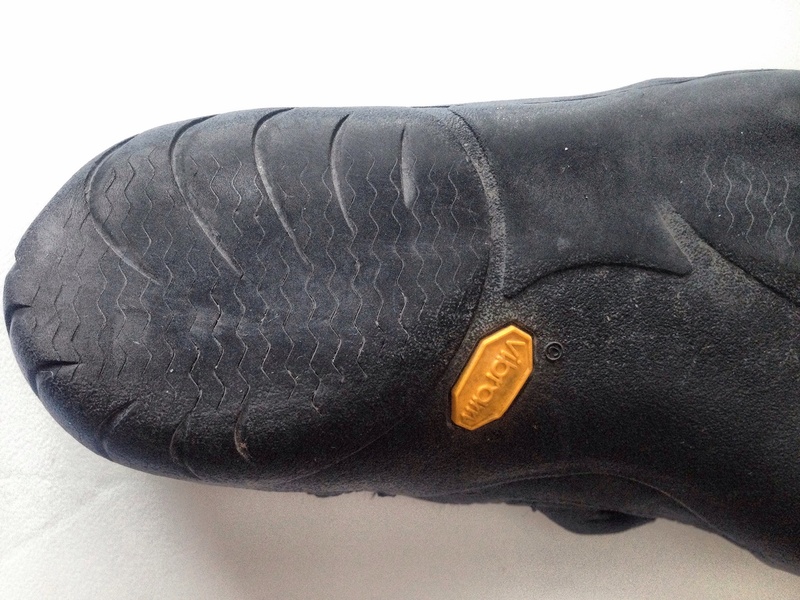 Vibram calls the structure the “Keep Stuff Out (i.e. KSO)” model and its been really effective in doing just that. I’ve never fussed with pebbles or dirt getting inside the shoe. Machine washable. Let it air dry. Dries pretty quick. The Vibram KSO’s individual toe sockets are flexible, allowing more optimal toe-splay as compared to the traditional running shoe. 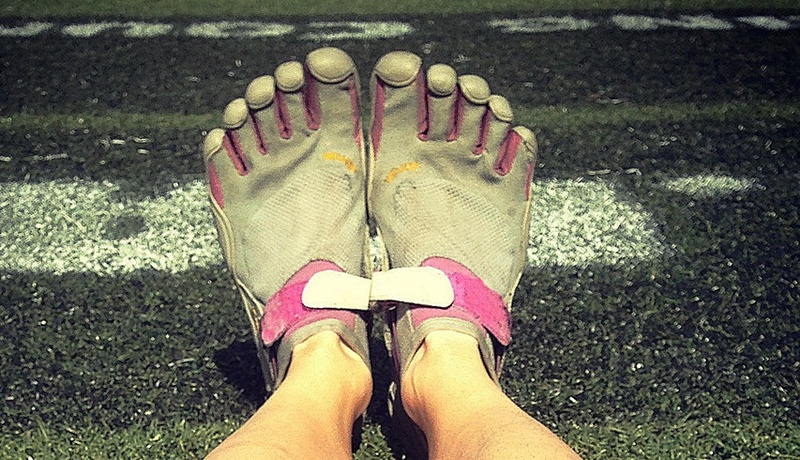 What’s the advantage of toe-splay during running? It helps supply better dynamic stability of the foot/ankle complex which can perfectly match the demands of running on uneven terrain. I prefer wearing the Vibram KSOs for warmer temperatures, but when paired with toe socks, the KSOs are exceptional for cooler weather AND feel more comfortable! In looking at the anecdotal evidence, the Vibram Five Fingers KSO have a record of success in helping resolve knee pain, shin splints, foot pain and hip pain, making them an appealing, powerful therapeutic strategy as compared to traditional running shoes. Ultimately, the Vibram Five Fingers KSO is quite the light, flexible and agile package that can allow you to make tremendous progress and much more to come because of its role in engaging the foot in ways that spreads stability to rest of the body, helping you become more prepared to meet the demands of running on tough, punishing terrain. Because of the influx of sensory input, you can certainly rely on the KSOs to be largely effective at helping you not only in improving, but sustaining your forefoot strike when you run, which ultimately helps reduce cumulative strain on the knee. Even more important, when you’re in the Vibram KSOs, you get a stronger sensory broadband as compared to the traditional running shoe whereby most of the functional strength development in the foots musculature is tied to this sensory input! This is how the Vibram KSO plays its part in engaging the feet on many fronts to levels not experienced in traditional running shoes, giving you a strong shot at making lasting progress in un-seeding bad running form, bringing real results that’s good for injury prevention. 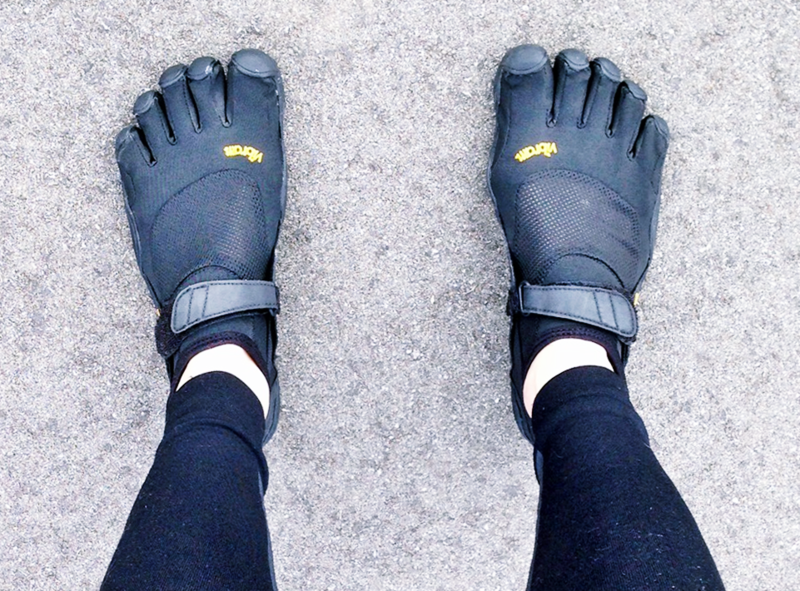 If you like these shoes, you’ll love my other reviews on barefoot-simulated minimalist shoes for forefoot running. Are Nike Free Runs Good for Forefoot Running?